Congratulations on deciding where to throw your temple ceremony at and wanting to reaffirm your love in front of your closed ones and God. 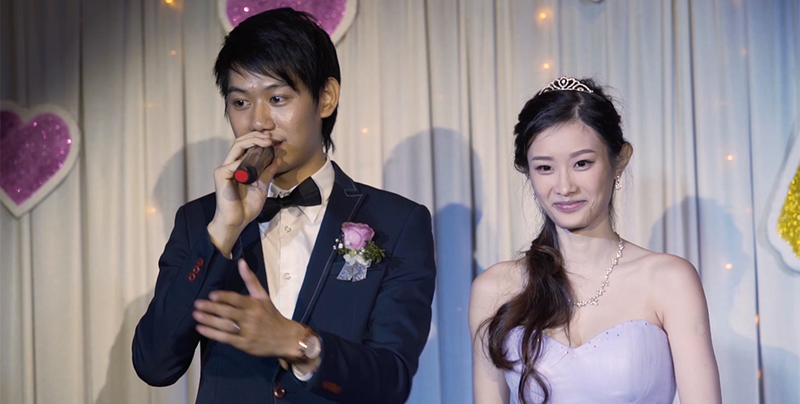 Our 2 person team is perfect for your temple wedding for a few reasons. Each of our videographers will start at each of your place and meet up at the temple. This allows us to have great shots of each of you looking your best before your wedding day. At the temple, we morph our shooting style to have 1 person taking care of all the intimate shots like the both of you laughing together, wearing the toe ring or even who fishes out the seashell from the vase later on. 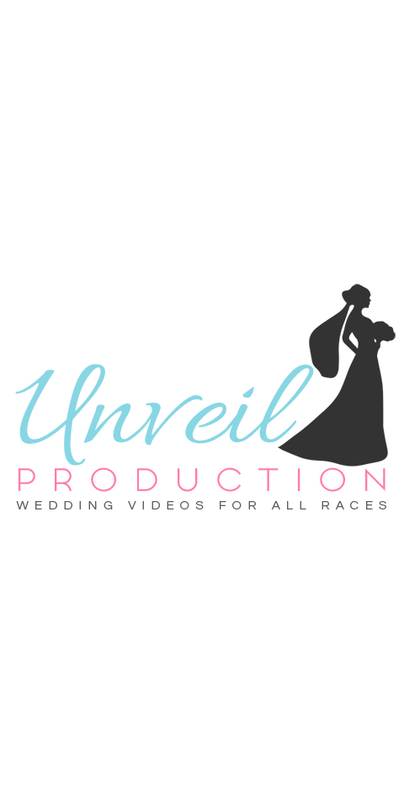 The other videographer will focus on making your wedding look epic with sweeping shots when the rice is thrown as blessing and each of you walking down the aisle looking a million bucks. For a truly timeless piece, we appreciate your understanding that it would take us around 1 month to put something lovely together since it is something we know you will treasure for life. Take it as re-living your wedding after your honeymoon. So your special day is approaching and you still have tons to do. 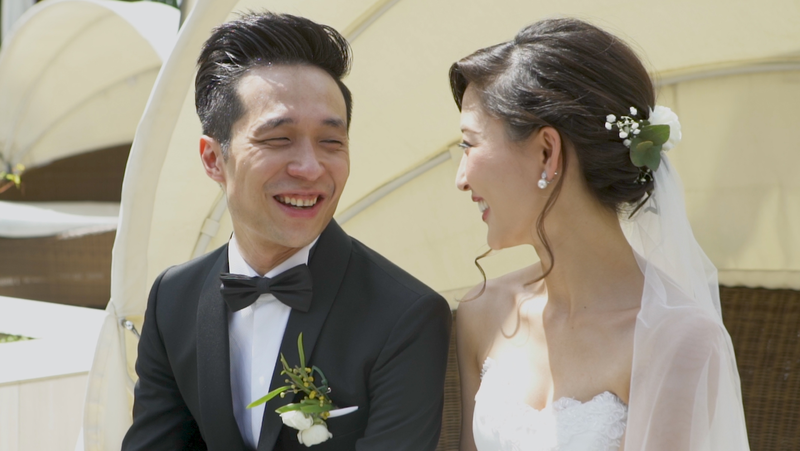 You suddenly realised after speaking to your photographer that you forgot about getting someone to create a video of your special day for yourself. How now brown cow? Not to worry, that is where we come in. We provide a full day highlights of your special day without getting in the way! How do we do this? First, we are here on Aiido, a fuss-free booking platform. As long as you see our slots are open for your day you can book with ease. Next, we have 2 videographers to make sure no moments are left unnoticed and a systematic editing process to make sure your video will come up on time. You have spent so much time (and money) planning your special day, it is only right that you get to enjoy it rather than make sure everything falls into space. Book us today to enjoy this premium rate not available anywhere else! 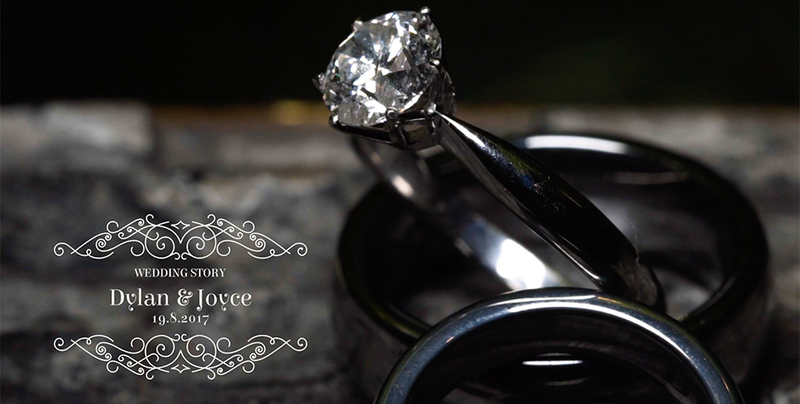 We hope to be part of your wedding day and congratulations again for finding the right one for each other. 1) You think video is just another waste on money. 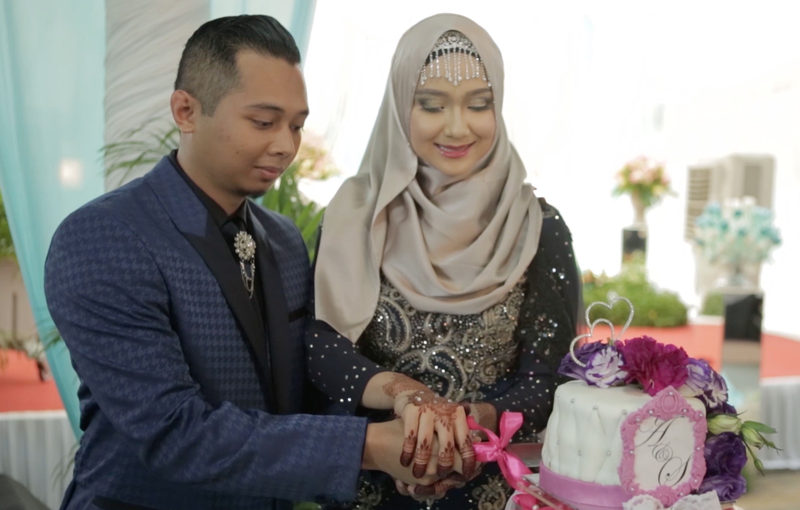 If you do not want to create a timeless video that you will watch in the future, please do not hire us as we put a lot of effort into making your wedding day special. 2) You don't believe in the idea of having 2 people capture your wedding day. 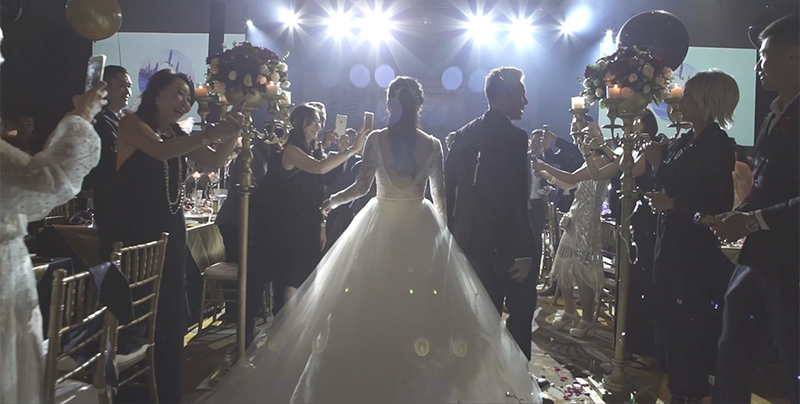 2 videographers make sure that each of your special moment has a different angle and this results in a seamless multi angle wedding video that is personally yours. If you think that 1 person is enough to capture your wedding day (no matter how simple you think it is), please look for a freelancer who will set up a tripod somewhere that gives an overly wide angle that he/she will rarely use. 3) You are looking for a bargain. Look, you spare no expense on your hotel, your outfit, your wedding band and even each other. Why would you want to spare lesser expenses on capturing your wedding day that will last for many years to come? Your customised order request has been successfully sent to Unveil Production. Your will be notified when Unveil Production respond to your customised order.